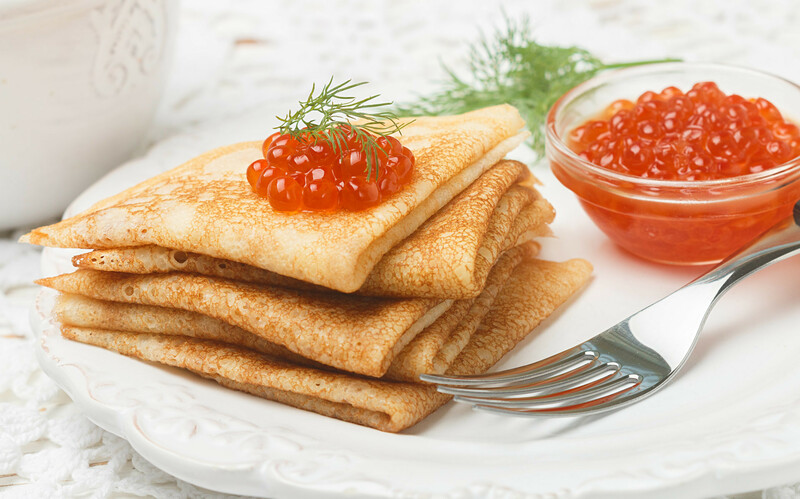 Politician follows Macron’s lead and argues that Russian dumplings and pancakes should be protected. Commenting on the proposal of Emmanuel Macron, the French President, that the baguette should be an Unesco cultural treasure, Alexander Kurdyumov - the first deputy chairman of the State Duma Committee on Regulations and Organization of Work - suggested adding Russian pelmeni and blini to the list. "All the Slavs, the whole country loves pelmeni. Foreigners eat them in Russia with zest - with sour cream, honey, butter, jam, anything. 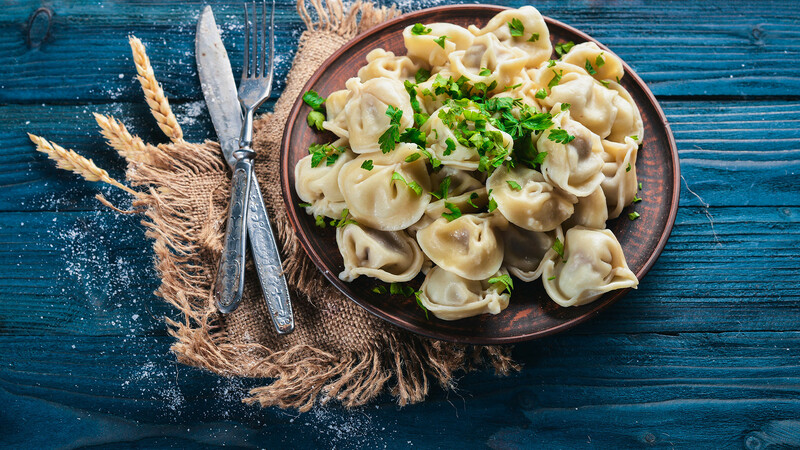 Pelmeni is our wonderful Russian product, which we all are making at home. This is our tradition," Kurdyumov said to the Govorit Moskva radio station. As it stands Neapolitan Pizzaiuoli, the Tajik dish Oshi Palav, Belgian beer, and the gastronomic meal of the French are on the list. Russia’s own heritage list includes the cultural space and oral culture of the Semeiskie (Old Believers of Transbaikal) and Olonkho, Yakut heroic epos. Earlier Russian media reported that Tula gingerbread could be included in the list. Check out our text on six secrets of the famous Russian pryanik.